Twin Eagles BBQ repair Playa Vista specialists - Highly Rated! 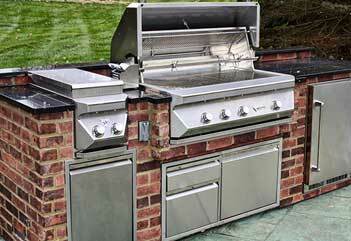 Twin Eagles BBQ grill is a premium, high-performance grill designed by award-winning Gas Engineer, Dante Cantal. It combines exceptional design, construction and performance. But being such an expansive and precise piece of equipment, it need professional BBQ repair, BBQ cleaning and BBQ maintenance. 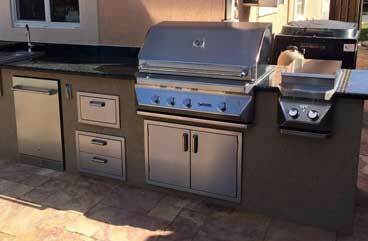 We are a company that performs Twin Eagles BBQ repair Playa Vista. With our knowledge and skills you can be sure that your Twin Eagles BBQ grill is in good hands. What you can expect from Twin Eagles BBQ repair Playa Vista? You can expect the best service from Twin Eagles BBQ repair Playa Vista, we are number one in terms of skills and customer service. Just give us a call and we will be able to give you a free over the phone estimate. Then we will schedule a convenient appointment for you. 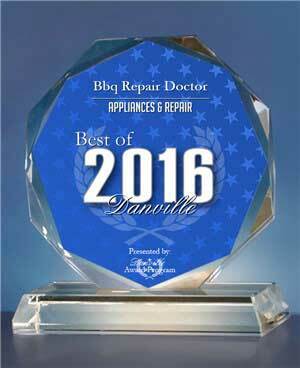 Our appliance repair specialist will be at your house right on time. He will have all the tools, equipment and parts with him. Usually we will be able to fix your Twin Eagles BBQ grill with just one appointment because we bring majority of the parts with us. There are many reasons to pick us to do Twin Eagles BBQ repair Playa Vista for you. Number one reason is that we are the most qualified and highly skilled company out there. 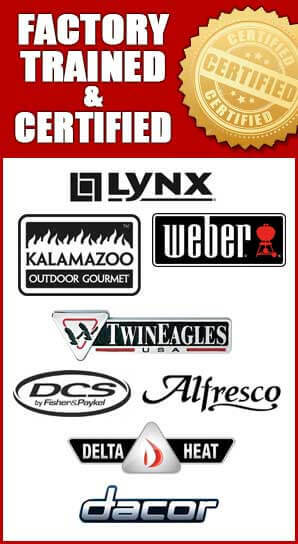 Our repair men are company trained and certified to do the work on Twin Eagles grills. They can solve any problem fast. 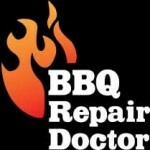 They know what they are doing and can fix your BBQ with just one appointment. Also quality of our services is absolutely guaranteed. For Twin Eagles BBQ repair Playa Vista please call us 818.392.8666 in Los Angeles and Ventura County or 510.731.6480 in East Bay to schedule an appointment. Or fill out our short online form. We would love to hear from you and answer all of your questions.